We have watched numerous companies battle it out over untold sums of money because “Company A” accuses “Company B” of ripping off their patent protected works. Our readers have always been vocal that there needs to be some type of reform or a stand down of all these ridiculous lawsuits that keep popping up. The largest names in the tech world such as Apple, Samsung, HTC, Google, Motorola, Microsoft and a ton of others just don’t seem to know when to call it quits. 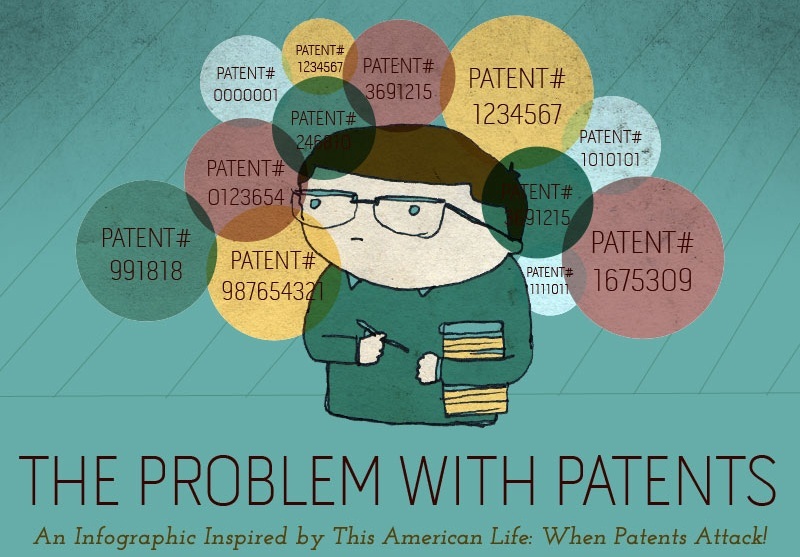 The infographic down below tastefully highlights some key points that people suggest as to what makes the current patent system seem so crazy. It’s a great read and someone most definitely put time into it. Enjoy. Wednesday Poll: What are you hoping to see in 2012 from the world of technology?